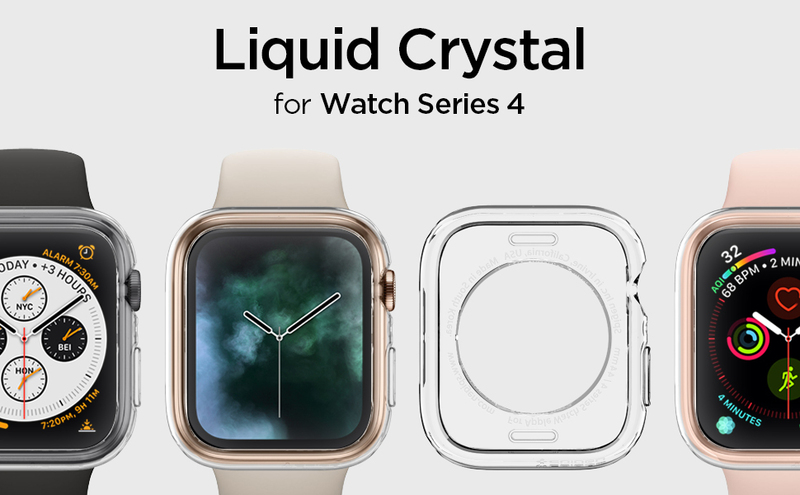 The Liquid Crystal is designed to showcase the Apple Watch. With its slim frame and crystal-clear clarity, you’ll barely even notice that you have a case on. 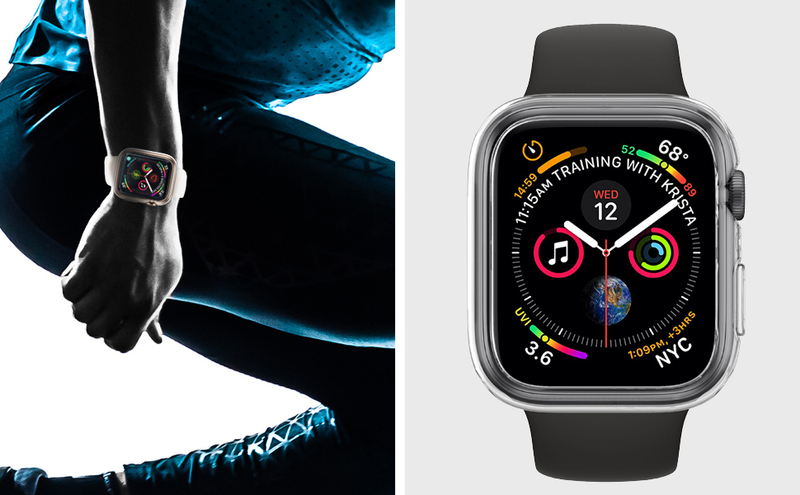 The flexible material offers daily scratch-resistance, so you get the coverage you need without losing the original feel of the watch. Choose a minimal look with durable defense with the Liquid Crystal.